Be it Resolved: That the Senate commends the craft brewers of the United States. and commending the small and independent craft brewers of the United States. (3) commends the craft brewers of the United States for providing jobs, supporting United States agriculture, improving the balance of trade, and educating the people of the United States and beer lovers around the world about the history and culture of beer while promoting the legal and responsible consumption of beer. 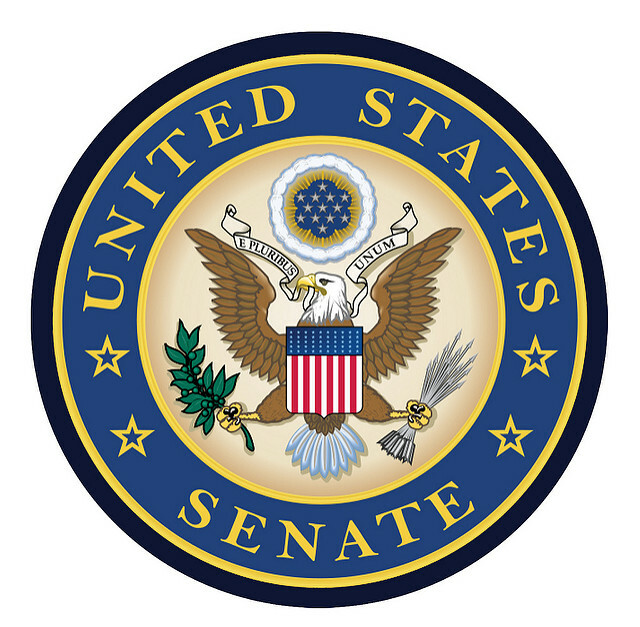 Full text of Senate Resolution 473: pdf. A bipartisan resolution: Ben Cardin is a Democratic Senator from Maryland; Susan Collins, Republican of Maine; Patrick Leahy, Democrat of Vermont; Kelly Ayotte, Republican of New Hampshire; Ron Wyden, Democrat of Oregon, and Sen. Gary Peters, Democrat of Michigan. American craft Beer Week (16-22 May 2016): here. American Craft Beer Week nationwide toast (19 May 2016): here.